Customer communications management (CCM) hosted managed services (HMS) is a technology model that incorporates the critical components of CCM in a single integrated platform. This results-driven model offers a complete end-to-end solution that addresses enterprise communication requirements, relieves the burden on IT resources, and delivers an optimized return on investment (ROI) by shifting from a capital expenditure model (CapEx) to an operational expense model (OpEx). CCM hosted managed services solutions transfers the risks associated with purchasing and installing software to the provider while allowing the enterprise to obtain the full benefits of a CCM HMS solution. 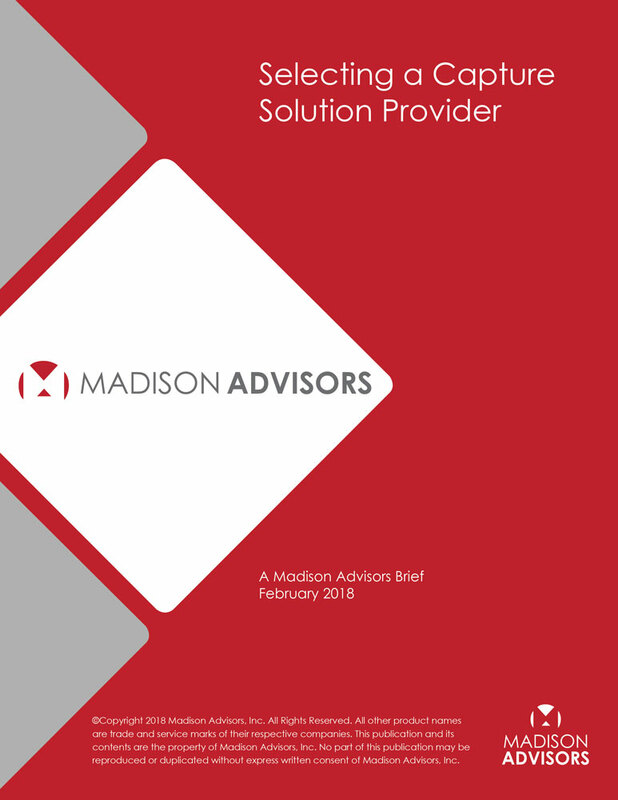 Madison Advisors’ Customer Communications Management (CCM) Solutions Market Study, 6th Edition provides an overview of several CCM technology solutions available in the market today. Of particular focus is how each solution innovatively solves the challenges associated with customer communications management, and how these solutions are positioned to keep up with changing technology and consumer demand for a digital experience. This study provides an update on some of the capabilities reviewed in our last report which included multi-channel delivery, cloud technology, and support for social media. In addition, we have included a review of current trends in the market and how each solution is positioned to stay abreast of these trends while meeting the increased requirement of enhancing the customer experience. The outsourced transactional print market continues to be under intense price pressure. Service providers must compete with other service providers and adapt to the growing transition to various electronic delivery mechanisms being referred to collectively as “omnichannel delivery” because so many different types of non-paper information sources are involved. While some core applications, such as statements and policies, have been slow to transition to electronic media, many of the ancillary print applications that provided higher profit margins for print service providers have diminished due to customer preference for print suppression and electronic delivery. Since its introduction over a decade ago, color inkjet technology has provided the transactional print industry with numerous improvements, including better output quality, faster print speeds, greater flexibility in print jobs and increased productivity. Transactional communications are business-to-consumer (B2C) communications, such as statements, bills and customer letters, which span a variety of verticals including financial services, insurance, healthcare and utilities. These communications, once thought of as documents that were required to satisfy regulatory requirements, are now being revitalized as a communication delivery channel that enhances the customer experience (CX) through eye-catching and colorful document design, variable content and targeted marketing messages to cross sell or upsell to existing consumers. Stating that the introduction of the color inkjet printer changed the world of print is an understatement, to say the least. While the price point for a color image has decreased to a significantly attractive level, the increase in adoption for transactional communications has not been as impressive—but the good news is it’s getting better. 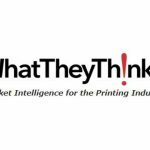 The printing industry has been rife with analyst predictions about its demise, especially since the introduction of email, and more recently other digital delivery mechanisms. USPS mail delivery volumes dipped slightly in 2016 from the previous year—down approximately 2.2%—but based on continuous research efforts conducted by Madison Advisors, print is certainly not dead and in fact, we believe it will experience a revival thanks to the color inkjet technology available in the market today. Do you remember a time, not so long ago, when the document workflow for capture service providers (CSPs) and in-house shops included countless team members (preppers) to open mail, print out electronic documents, apply patch sheets for document classification and ready the documents for scanning? 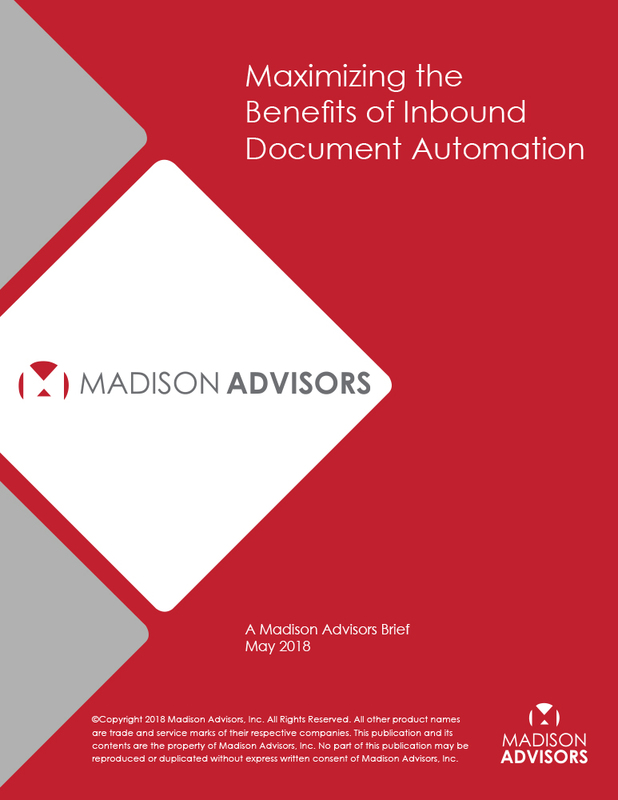 Inbound document automation, complemented by a strategy for customer communications management, ERP integration, archiving and dashboard reporting, will provide increased accuracy, speed in document processing and a competitive advantage. When you’ve made the decision to invest and optimize your in-house scanning and capture operation navigating the capture solutions currently available can be a difficult, if not daunting, task for your organization. If your organization has numerous manual-based document processing workflows, choosing a capture solution and the ROI associated will be straightforward. A quick web search will provide dozens of self-proclaimed “technology” providers. What is the best way to get started on the journey towards better management of your remaining paper based processes? 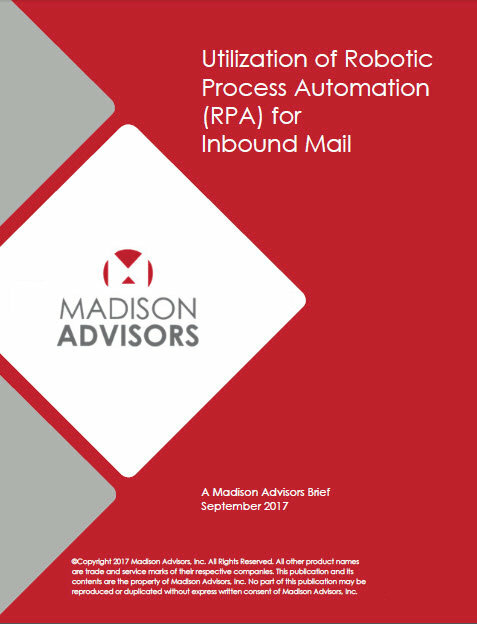 Madison Advisors’ Inbound Mail, Delivery and Return Mail Assessment Study is designed to examine the best practices for developing inbound mail and delivery efficiencies as well as identifying return mail best practices to lower waste and re-mailing costs. Through a series of site visits, Madison Advisors examined digital mail processing, including the workflow and business processes, for delivery of everyday United States Postal Service (USPS) mail to employees – a solution that many clients are looking to incorporate into their future business plans. 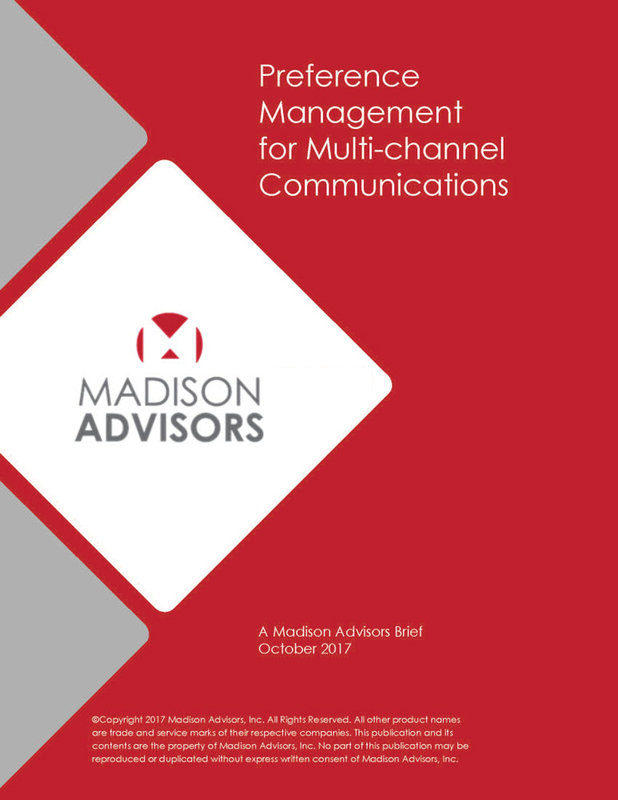 The Madison Advisors’ Multi-Channel Delivery Market Study, 3rd Edition (2013) is a continuation of the series that began in 2009 as the ‘Print Suppression Market Study’. In 2011, the study title was updated to ‘Multi-Channel Delivery Market Study’. While we have changed the name to more accurately reflect the multi-channel nature of the study, our focus remains on gauging how the market is progressing in substituting electronic – or multi-channel – content as a replacement for printed, post-sale transaction and customer care documents. The study also focuses on the strategies and techniques that enterprises are using to manage their multi-channel offerings, and the results of these efforts. Organizations face increased pressure from customers to deliver better customer communications. Traditional monochrome and line-mode bills have been replaced by color documents with graphics that reflect historical buying or usage patterns. Demand for multi-channel delivery has also increased. While roughly 25% of customers receive documents electronically, the rest receive the same documents in paper form. 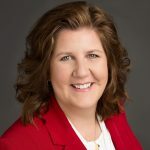 Multi-Channel delivery of customer communications has radically and irreversibly changed the Service Provider landscape, as the struggle for market dominance and, ultimately, survival depends on establishing a beachhead in this new growth market. Evolving delivery platforms are changing production methods and processes, slashing costs significantly, and enabling ultra high quality, security, and delivery compliance. 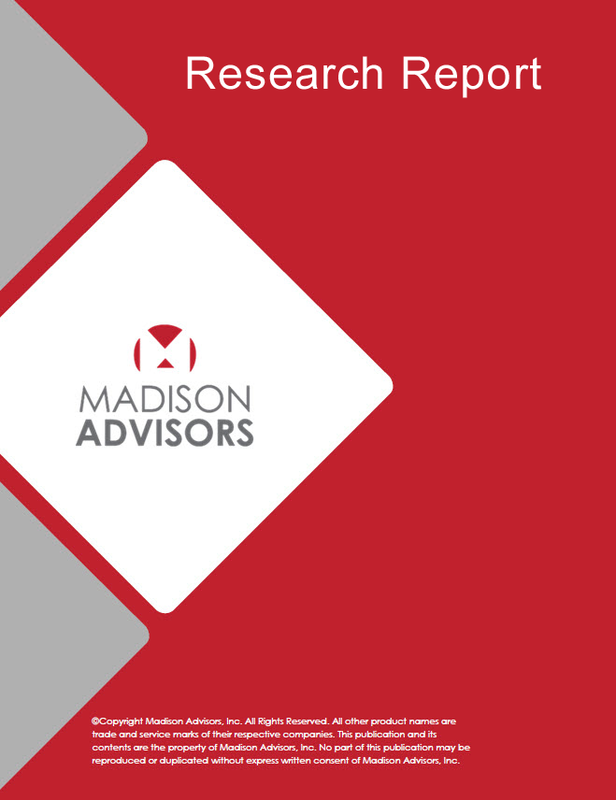 Madison Advisors’ examination of the Service Provider market for Multi-Channel delivery of customer communications reveals the changes to the competitive forces at work in the market, provides insights into the specific Multi-Channel offerings, and discusses what to look for when evaluating these services. Rising economic and competitive pressures have forced many enterprises to look at how they can transform the transactional document, such as monthly statements and invoices, into a marketing tool with a high ROI through the addition of highly personalized, promotional data. The end result of this transformation is the emergence of TransPromo documents.